Kyriaki Polychroni, M.A. , C.G.P. , E.C.P. Kyriaki Protopsalti–Polychroni is a Psychologist, Systemic Group and Family Psychotherapist and Trainer. She is also a Registered Couple Therapist, Supervisor and Trainer, Certified by the International Centre for Excellence in Emotionally Focused Therapy (ICEEFT – Canada). Ms Polychroni is a senior member of the Scientific Council of the Athenian Institute of Anthropos in Greece, the first center to practice family therapy in Europe. 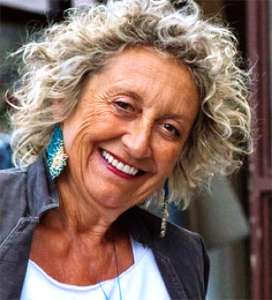 She is a founding Member of the European Family Therapy Association (EFTA) and the Association’s Immediate Past President. She is also currently the Vice-Chair of the Chamber of Training Institutes (EFTA-TIC). Kyriaki Polychroni is a Member of the American Family Therapy Academy (AFTA). Former Vice-President of the national branch of the European Association of Psychotherapists (E.A.P.). Founding Member of the American National Registry of Certified Group Psychotherapists (C.G.P.) and a long-standing Clinical Member of the American Group Psychotherapy Association (A.G.P.A.). 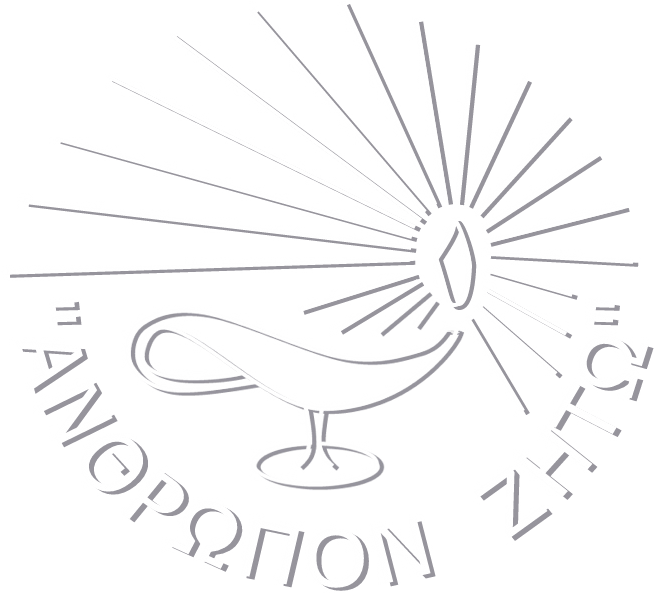 Founding Member of the Hellenic Association of Systemic Therapy. Former Member of the Executive Council of the Association of Greek Psychologists. Since 2008, Ms Polychroni is Joint Editor of “Human Systems: The European Journal of Therapy, Consultation and Training”, which was recently adopted as the official journal of EFTA. Kyriaki Polychroni trains and supervises professionals in Systemic Group, Couple and Family Therapy. She lectures and conducts training throughout Greece and Europe. Experiential training in the Systems Approach and in Couple-Family Therapy through utilizing Group Processes. Sociocultural change influencing family functioning, particularly as related to the couple relationship and to the woman’s role. Culturally Defined Patterns of Relating echoed in Partners’ Inner Voices as a means for facilitating change in the Couple/Family. Systems Epistemology and Adult Attachment Theory.